Udyr is the name of my project! Dark exterme Norwegian Industrial. The Idea Behind Udyr is like a wild beast out of controll. 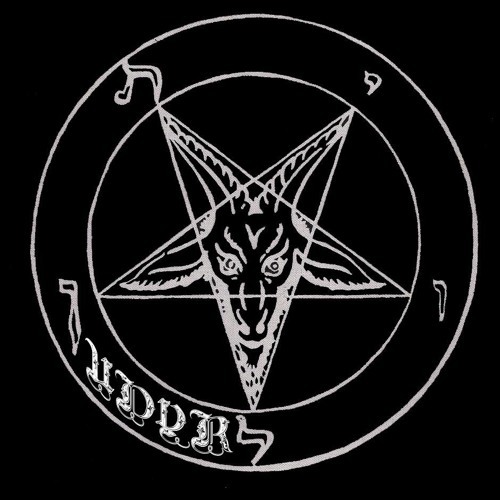 Inspiererd by Black Metal, Industrial and Dark ambient. I will make songs that i feel fit in with the Udyr sound and Image. Harder heavyer songs and camler and moodyer is a staple of Udyr but don be suprised if you find something thats inbetween.